Friends Commemorative Wallpaper. 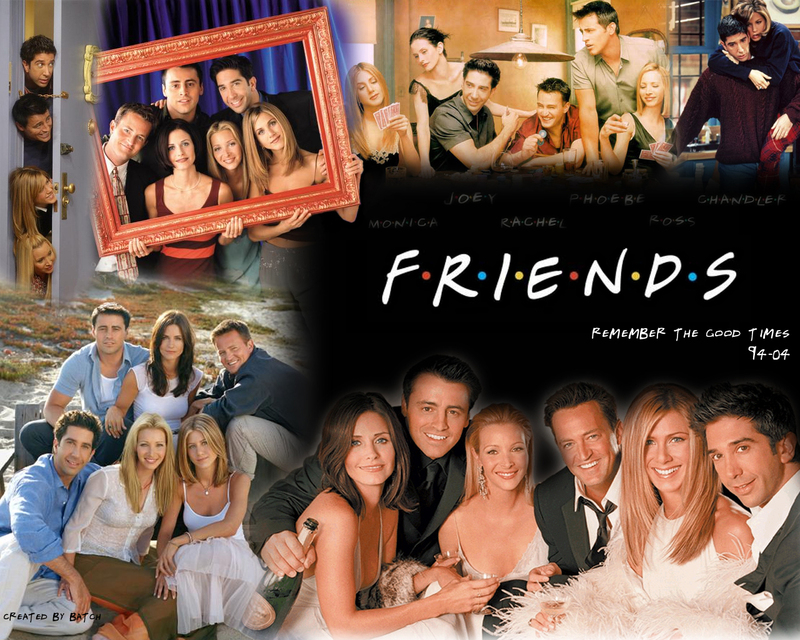 Remember the good times.... HD Wallpaper and background images in the Friends club tagged: friends rachel joey pheobe chandler ross monica commemorative. This Friends wallpaper might contain hot tub. I Dont Know How They Make The Special Efects I That! !